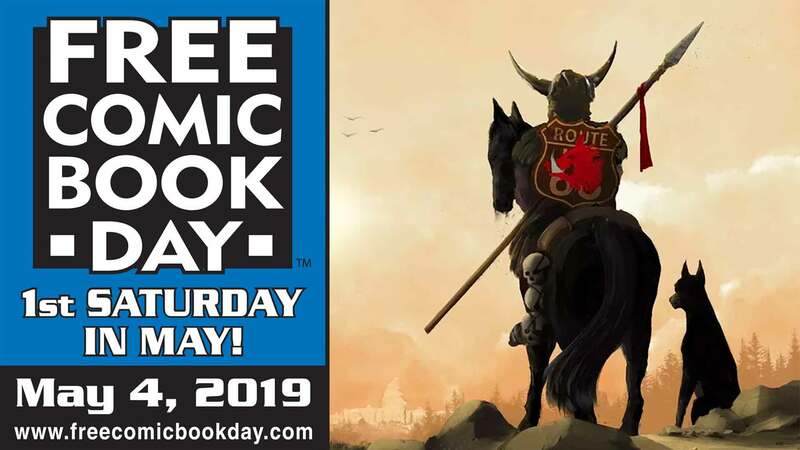 SATURDAY, MAY 5TH IS FREE COMIC BOOK DAY! 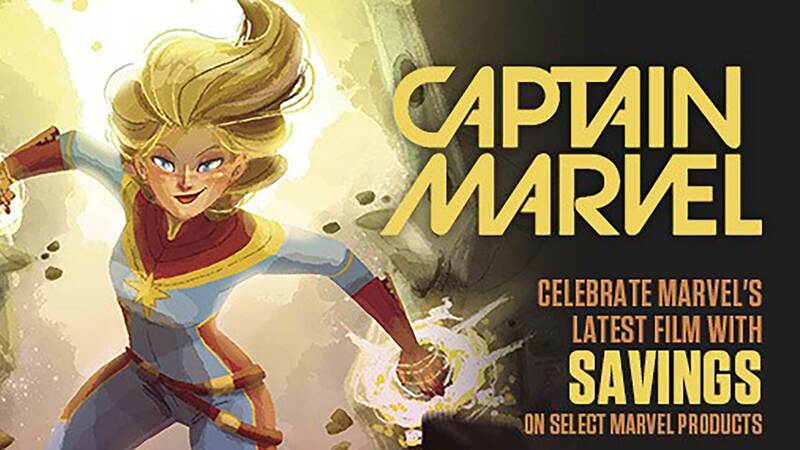 IN ADDITION TO OFFERING SOME GREAT FREE COMICS ALL FOUR OF OUR STORES ARE GOING TO HAVE SOME TREMENDOUS SALES! SO WHEN YOU COME IN TO SCORE SOME FREE COMICS TAKE A LOOK AROUND AND TAKE ADVANTAGE OF OUR GREAT DEALS!